The 19-year-old has taken the alternative measure to curb nicotine cravings in the first month following the school’s permanent smoking ban. He’s not alone. Students have been seen in the hallways of Algonquin taking quick puffs and stuffing the device in their pockets. 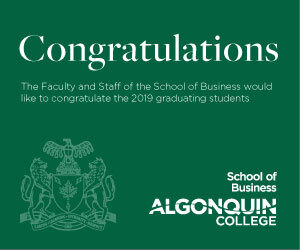 Algonquin security, uniformed and wearing blue badges, are patrolling previous smoking areas around campus, enforcing the school’s no-smoking policy. As many as three students were issued either a warning or a fine on Tue, Jan.15. The smoking ban started as a temporary policy on Oct.15, 2018, and became permanent Jan.1, 2019. At the same time, however, electronic-smoking, or vaping, became increasingly popular among Ottawa teens. According to an article posted on the Ottawa Public Health website in 2018, more young adults were vaping than using tobacco. Hospitality student Tori Murray is among them. The 21-years-old has been a smoker for roughly seven years. She started vaping when she noticed phlegm in her frequent coughing. Murray thought vaping might be a better alternative that could improve her smoker’s cough. The increase in vape use is often attributed to the desirable flavours available. “I had a strawberry shortcake flavoured one,” said Murray. Murray, like Johnson, said she picked up vaping after already being a smoker. Fergus Johnson has been smoking for eight years. “There haven’t been many long-term studies about health risks,” said Johnson. Lack of information might lead youth to believe vaping does less damage to the body than smoking a cigarette. As a graduate from Algonquin’s dental hygiene program, Aida Serkan, who now works as a technician at the college’s dental clinic, believes it’s important to consider the side effects of vaping. Serkan said the most common side effects are dry mouth and irritation of the throat from introducing heat and nicotine to the mouth. 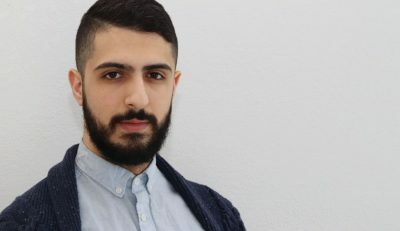 “All the flavours and added sweeteners in the e-cigarette oils/liquids are sugar based which means they stick to the enamel and increase biofilm formation,” said Serkan. Increased biofilm makes the chances of getting cavities much higher. Students aware of the effects may think the convenience of being able to vape indoors is worth the risk. First year business management student Dalton Rabbetts, described the smoking ban an “inconvenience” and said he has seen more vaping on campus since the ban. “I respect the rule, I go out to Baseline or Navaho. I’m just trying to be a decent human being and respect the rules that are in place,” said Rabbetts. Rabbetts understands that while he may respect the rules, he can see why some people wouldn’t. A 10-minute break during class doesn’t offer much time for a student to leave campus, have a cigarette and return to class on time. Students who use class breaks for smoking as stress relief are not left with many options. “Many smokers want to quit but simply cannot; It is the nature of addiction,” said Rabbetts. Nicotine addiction is something Rabbetts hopes non-smokers will understand is very real. The stress that accompanies addiction is also real and Rabbetts urges people to have compassion for those battling this addiction. “For many of us, it is like taking away all of the coffee on campus,” said Rabbetts. 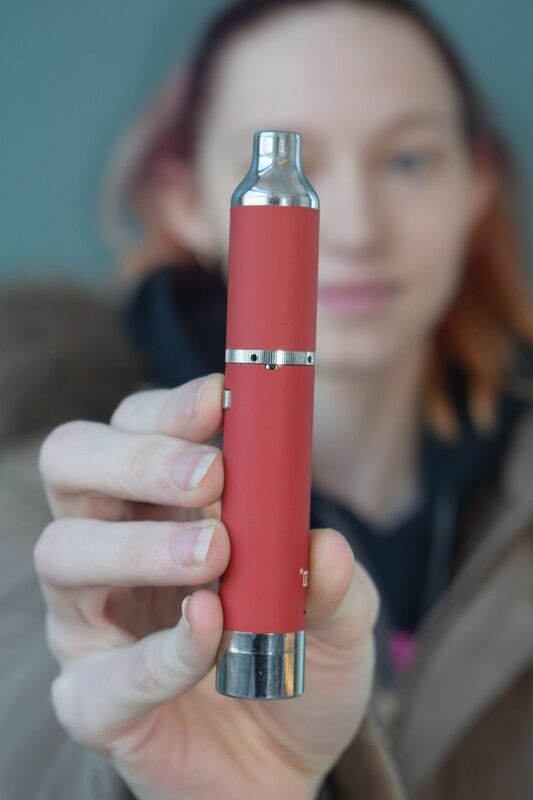 Vaping banned too despite its growing popularity Reviewed by Katrina Deschenes on January 23, 2019 .